The transition from high school to college is often a challenge, but student athletes face a challenge unlike most undergrads: they must balance increasing academic and athletic demands for success on and off the field. Freshman NKU softball player Hailey Whitmer. 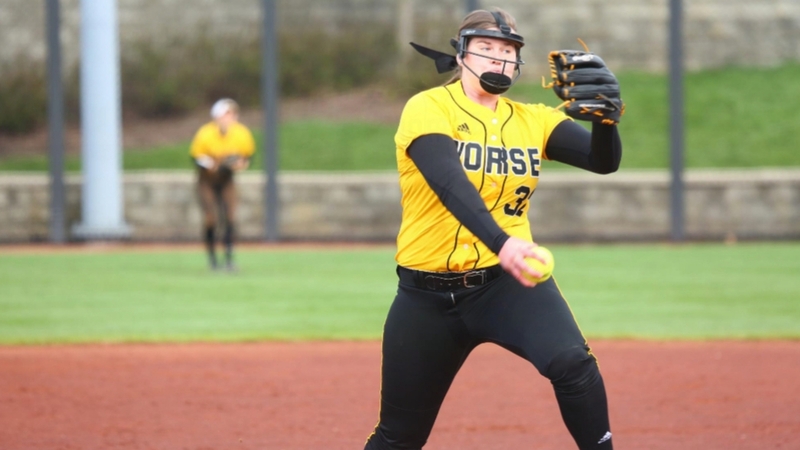 Freshmen women’s softball players Hailey Whitmer, Faith Howard and Josie Frazier are among the latest crop of Norse rookies making the switch from high school varsity teams to an accredited college program, and they came prepared. With the Horizon League Softball Championship starting Wednesday, that prep will be put to the test. Before their arrival, Whitmer, Howard and Frazier worked diligently to prepare themselves for Division I college softball. For Howard, it was little different: after helping Wheelersburg High School win its first-ever Division III title, the former three-time All-Southern Ohio Conference First Team honoree and Pitcher of the Year decided to take her training to a another level. “I was going to pitching lessons in the winter, training with my high school team in the spring and playing competitive travel softball in the summer and the fall,” Howard said. 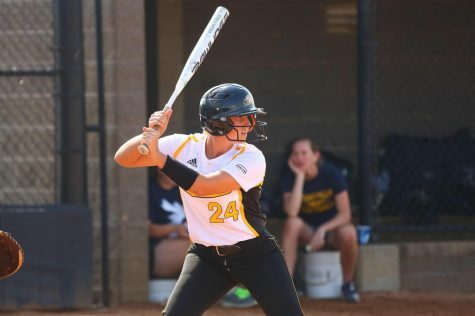 Frazier, a former Stephen F. Austin standout and second-team all-district honoree, played top-tier travel softball with the Houston Power, a nationally-recognized organization committed to preparing athletes for the next level of competition. Freshman NKU softball pitcher Josie Frazier. While the level of intensity and conditioning for NKU athletes are far beyond the prep level, the players adjust to a more rigorous workload to keep up with the fast pace and collegiate-level talent. Perhaps even more difficult than the on-field competition is the increased workload in the classroom. Like many student athletes with a packed schedule, balancing sports and coursework is a challenge for Frazier and Whitmer. Gleason trusts her new players to make good decisions now that they are adults, but coaching them to learn and live independently is about sorting priorities. Leading the hectic life of a student athlete, Whitmer said she found it hard to stay on track with study tables and practices. “It’s definitely been a challenge to get used to, but with the help of my teammates and coaches, the transition was much easier,” Whitmer said. 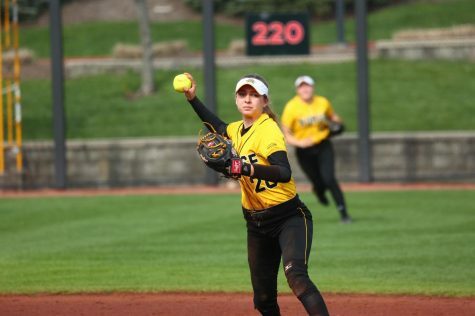 Gleason has seen older players on the team take the freshmen under their wing and tell them the ins and outs of the classroom and college softball. Gleason calls these mentors and “accountability partners” a key part of the transition. Freshman NKU pitcher Faith Howard. “It’s the upperclassmen that tell them, what classes they should take, this is how we throw, this is how we stretch, this is how we do our everyday,” Gleason said. As the season winds down and the Norse start to set their sights on the Horizon League tournament, the freshmen advise incoming athletes to set their sights high. “For someone looking to play at the next level, work as hard as you can,” Howard said. “Once you hit that level, keep pushing.